Ten-year-old twins Kirsty and David Murray are forced to leave their croft in the north of Scotland. How will they manage in Glasgow, and will they survive a dangerous Atlantic crossing? Ten-year-old twins Kirsty and David Murray love their crofting life in the north of Scotland. They collect shellfish, milk the cows and help their father grow oats and vegetables. Then one day the Countess's men come and burn their house, saying they must leave. The family travel across Scotland to Glasgow. City life is dirty and overcrowded, and work in the mills is hard and dangerous. 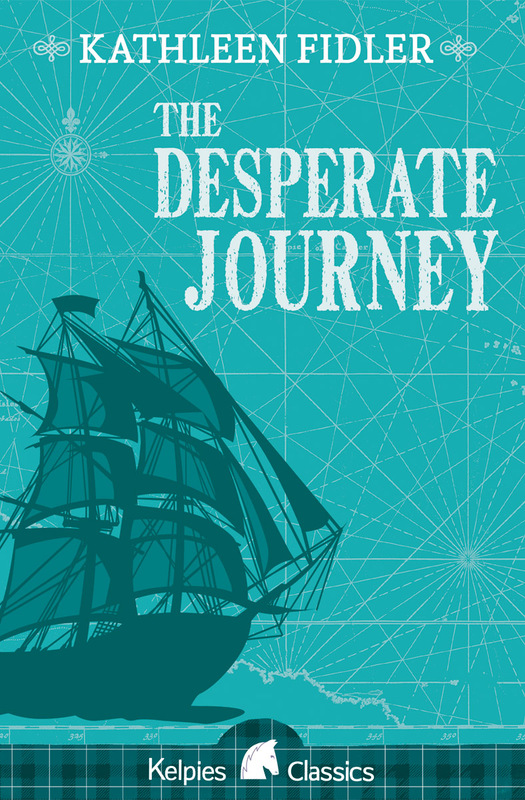 The chance comes to join a ship sailing for Hudson Bay in Canada, and once again they start a long, perilous journey. Will they survive the treacherous Atlantic crossing, and what will they find in the strange new land? Kathleen Fidler had a gift for bringing characters from history to life for today's children. 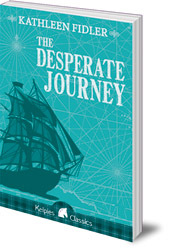 The Desperate Journey is her best-known story, a true Scottish classic whose thrilling plot will keep children gripped from start to end. Kathleen Fidler has enthralled generations of readers. She is the author of over eighty books for children, many of which were broadcast on BBC Radio Children's Hour. She died in 1980. The Kathleen Fidler Award helped launch the careers of many talented children's authors in the following two decades.